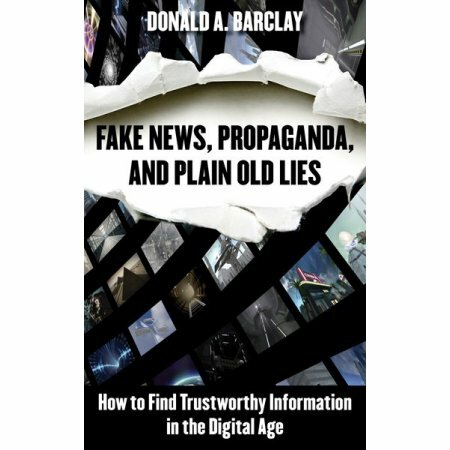 At Amazon, available June 29th, Donald Barclay, Fake News, Propaganda, and Plain Old Lies: How to Find Trustworthy Information in the Digital Age. Alexandria Ocasio-Cortez or Michael Bloomberg? Bella Hadid for Vogue Mexico. Christina Hoff Sommers, Who Stole Feminism?